Lexi Thompson fought back tears after being told of four stroke penalty. So Yeon Ryu jumps into Poppie's Pond after winning ANA Inspiration. So Yeon Ryu kisses the ANA Championship trophy. My strength of field rating is a very strong 87.5% (down from 89% last year), making it by far the strongest field of the year so far. Forty-eight of the top 50 players from the LPGA Priority List, and forty-three of the top 50 players from the Rolex Rankings (including the top 24) will be teeing it up this week. Players missing from this week's field include: Gerina Piller (maternity), Suzann Pettersen, and Karrie Webb. The field will also include some top names from other tours. 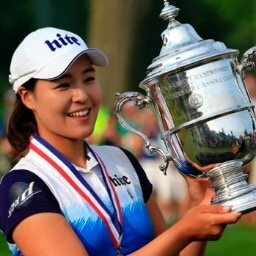 They include: Hyejin Choi (#10 in Rolex Rankings), Ai Suzuki (#28), Ha Na Jang (#29), Jeongeun Lee (#31), and Ji-Hyun Kim (#61). 1- Shanshan Feng - Needs to play well here to keep the top spot in the rankings. 2- Lexi Thompson - Has won here before and a win will put her at #1. 3- So Yeon Ryu - Always plays well in majors. 1- Michelle Wie - This course favors the big hitters, and she is playing well. 2- Brittany Lincicome - This course favors the big hitters, and she has won here twice. 3- Sung Hyun Park - Did I say that this course favors the big hitters? 1- Angel Yin - Has been terrible so far this year, but I am sticking with the big hitters. 3- Carlota Ciganda - Playing well and long off the tee. 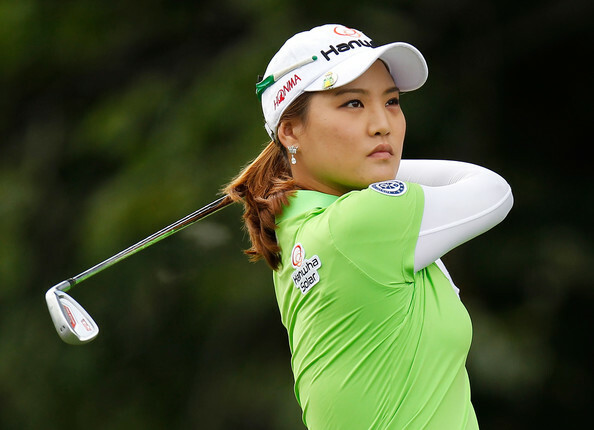 Sung Hyun Park missed the cut this past weekend for the first time as an LPGA member. It stopped her cut streak at 34 straight. 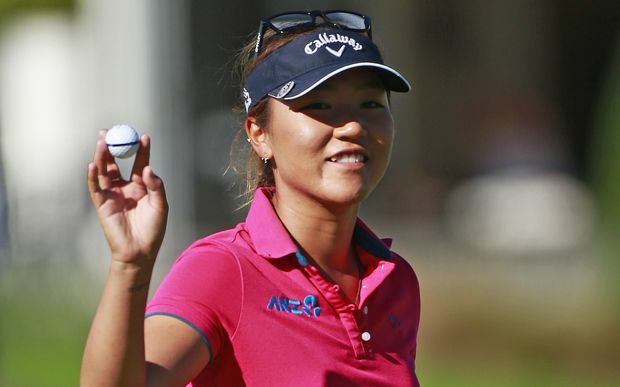 All six victories on the LPGA tour this year have been won by American (3) and South Korean (3) players. There was lots of movement this week. In Kyung Kim makes the most important move jumping two spots into the top five at #5. Cristie Kerr moves back into the top ten with a move from #11 to #7. Eun-Hee Ji leaps up from #38 to #22, while Jane Park soars up from #86 to #64. On the downside, In Gee Chun falls out of the top ten, falling from #8 to #11. Ashleigh Buhai drops out of the top 100 and out of my field rating. She is replaced with Ally McDonald. Jin Young Ko continues to lead with 790 points. She is followed closely by Michelle Wie with 728 and Brittany Lincicome with 720. Jessica Korda (620) and Ariya Jutanugarn (604) fill out the top five. Jin Young Ko becomes the first LPGA player to finish in the top 10 four times in 2018. Sung Hyun Park has failed to finish in the top 20 in any of her four starts this year. Angel Yin has not finished better than 39th in her 5 starts this year. Since the year 2000, only 1 player has won this major championship 3 times. Two other players have won it twice over that same period. Can you name those 3 players? They played 4 holes of a playoff. Song was eliminated. 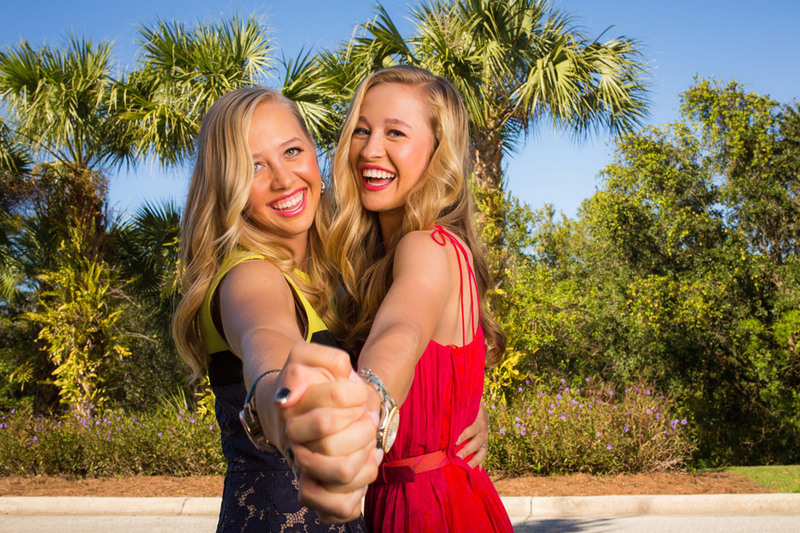 Inbee and Pernilla will tee it up at 11:00AM ET on Monday morning.